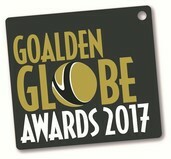 Nominations are open for the 2017 Goalden Globe Awards! Closing date for all nominations is 1st May 2017. 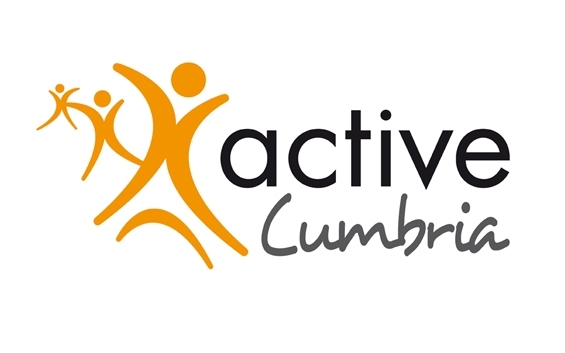 We have lots of amazing netball volunteers in Cumbria so lets get nominating and get them the recognition they deserve. 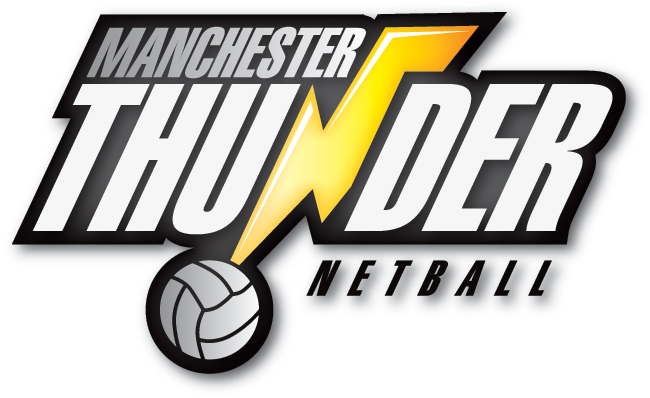 Click the link to the website to nominate.